The Venezuelan striker has scored ten goals for the Magpies this season, establishing himself as a firm fan favourite since his arrival at the club. His goals have ensured that Newcastle remain five points off the drop with seven games remaining and, with three wins in their last five, Rafa Benitez's side look safe for at least one more season. ​West Brom - Rondon's parent club - are seven points off an automatic promotion place, making it likely they will have to battle it out in the playoffs if they want to make a swift return to England's top division. 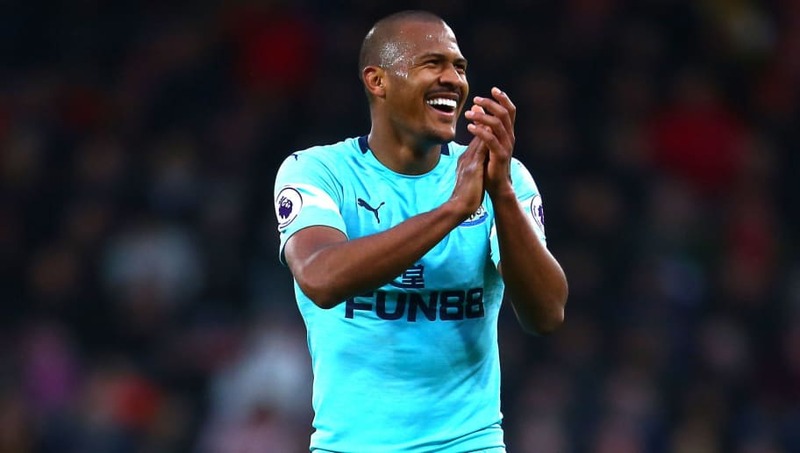 However, should the Baggies fail to get promoted, Rondon would be available for £16.5m as a result of a clause in his contract. Despite interest from ​Everton - who will be on the search for a new striker, with Cenk Tosun failing to impress since his arrival in January 2018 - Rondon has informed Rafael Benitez that he wants to continue his success on Tyneside. Next up in the Premier League for Newcastle is an away trip to the Emirates, where they will be hoping Matt Ritchie's last minute equaliser at ​Bournemouth can motivate them to get a big result.